WEDNESDAY, Dec. 27, 2017 (HealthDay News) -- The link between concussions and brain injury might be a hot topic in the NFL, but at the high school level? Apparently not so much. 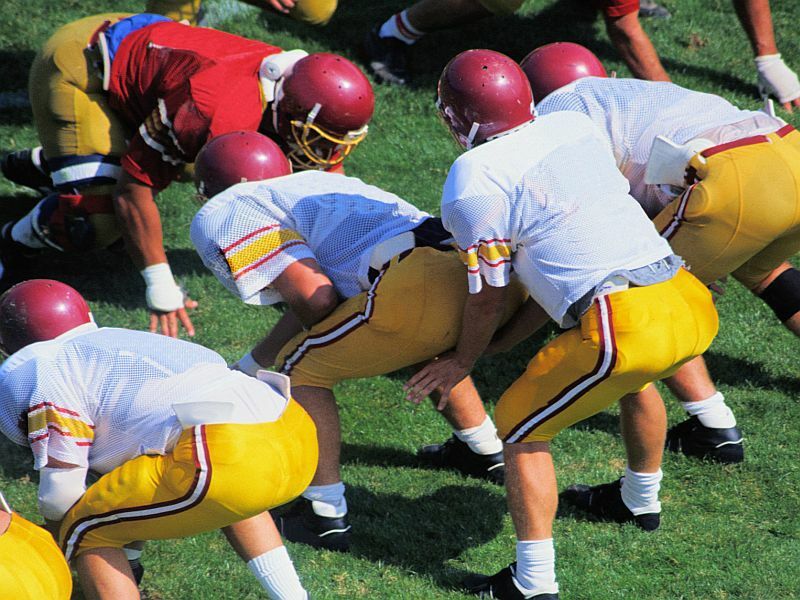 Overall, only about a third of high school athletes, their coaches and parents know that a concussion is a brain injury, according to a new study by Mayo Clinic researchers. The athletes themselves were the most likely to know that fact, the researchers found. They surveyed 115 athletes, 132 parents and 15 coaches at three high schools in Rochester, Minn. They were involved with a variety of sports -- football, soccer, volleyball, hockey, basketball, wrestling, dance, gymnastics, lacrosse, baseball and softball. All of the participants completed a questionnaire designed to assess what they knew about concussions. Most people could identify the possible effects of concussion, the study found. Coaches had the most knowledge about how a concussion occurs, when to take an athlete out of a game and the potential effects of repeated head injuries. Athletes did well in knowing the typical symptoms of concussion but were less likely to know how a concussion occurs and the criteria for returning to play. Among parents, those who worked in health care had no greater overall knowledge about concussions than other parents, but they did have a greater awareness of the long-term effects of concussions. "We will use this data to guide us in our concussion education efforts," senior author Dr. Edward Laskowski said in a Mayo news release. "By targeting and tailoring the messages to coaches, parents and athletes, our hope is that it leads to a better understanding for all of this significant injury," Laskowski said. He's a physical medicine and rehabilitation specialist and co-director of Mayo Clinic Sports Medicine in Rochester. The study was published in the December issue of Mayo Clinic Proceedings.